With 28 percent of the EHR EMR market share and revenues over $1 billion annually, athenahealth is a major player in the EHR EMR market. It’s easy to see why. 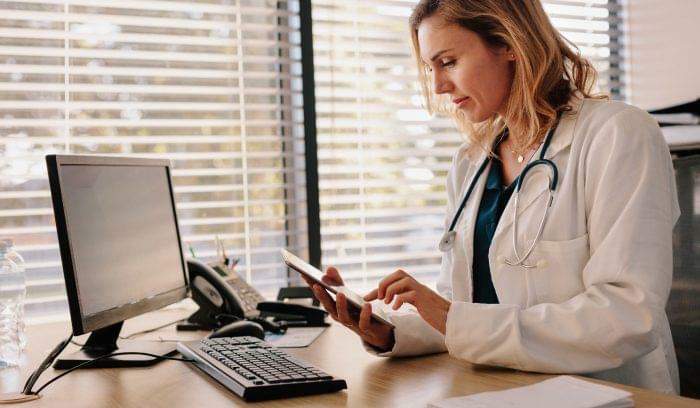 athenahealth offers a cloud-based EHR solution with a B2C-quality user interface, good onboarding and customer support, and interoperability across healthcare providers. But while athenahealth is popular, it may not be the best solution for your independent practice. The EHR EMR market is a competitive space, so it’s a good idea to consider multiple options before making a purchase decision. Other solutions with less market share tend to fly under the radar, but that doesn’t mean you shouldn’t research them, too. Here are five lesser-known solutions you should also look at if you’re considering athenahealth. 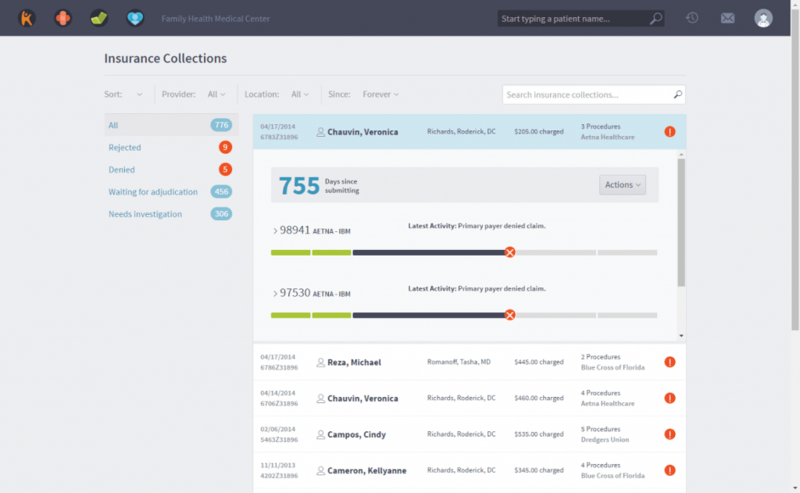 If you’re an independent practice, Kareo might just be the solution for you. Kareo was built specifically with independent practices in mind, and they’ve gone to great lengths to ensure that their software is a tailor fit. 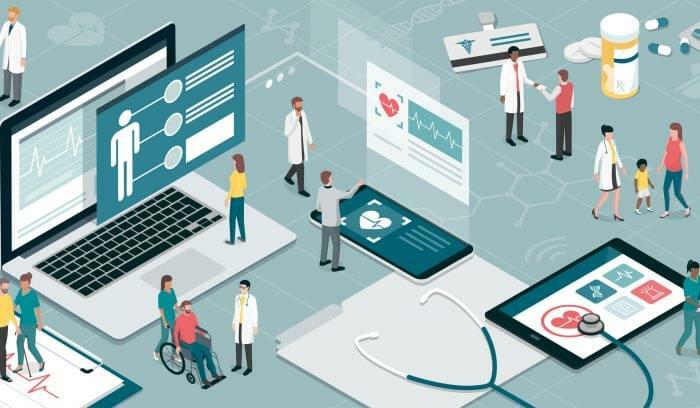 In a series of interviews with multiple doctors, TechnologyAdvice found that doctors today place high value on a user experience that feels like a commercially available app. Kareo knows this, and it shows in the design of their solution. Some people may find AdvancedMD’s user experience lacking compared to Kareo, but what this solution lacks in attractive design, it makes up for with standardized workflows and even some project management capabilities. 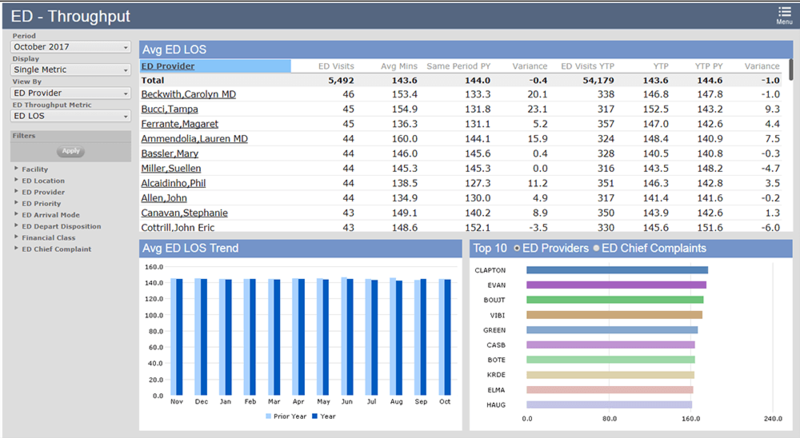 AdvancedMD offers a standout feature called task donuts, a visualization tool to help medical professionals get quick insights into task priorities via donut-shaped analytics graphics. 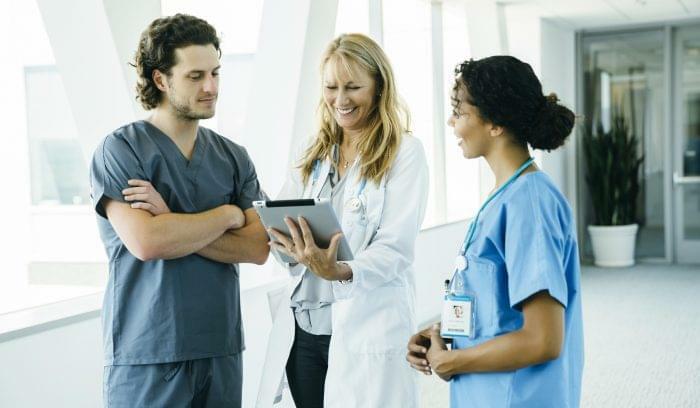 By keeping track of what needs to be done for you, AdvancedMD keeps important details from slipping through the cracks, resulting in better patient care. As every aspect of life becomes increasingly mobile, consumers expect companies to be more mobile accessible. 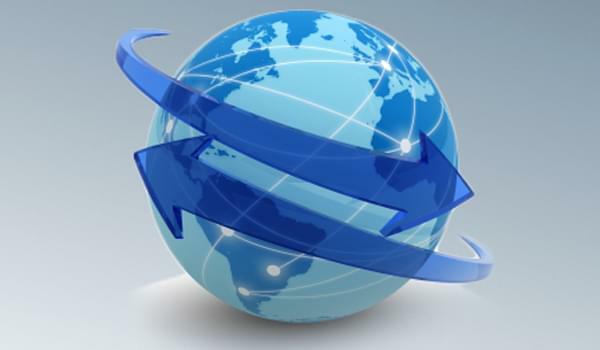 This trend toward mobility is no less true of the healthcare industry than, say, ecommerce. CureMD hopes to meet that need. 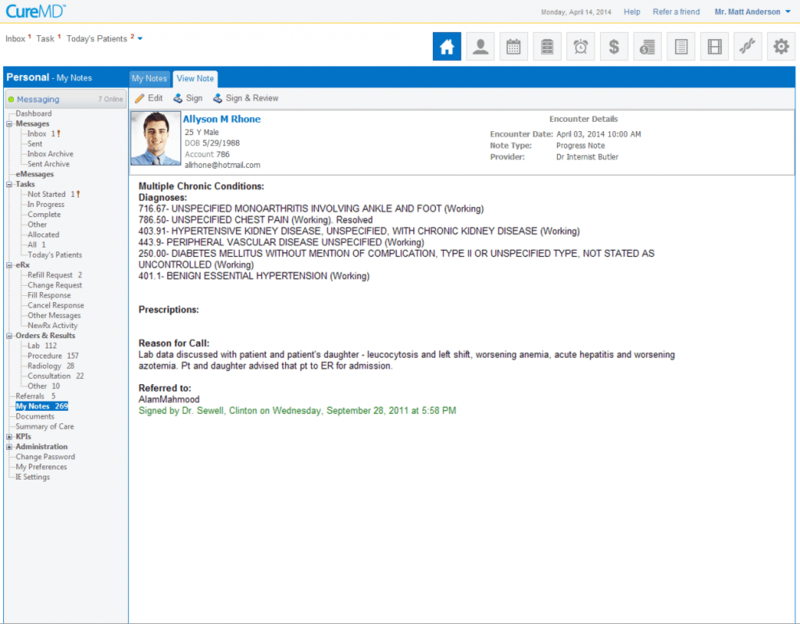 Built with mobile in mind, CureMD offers a cloud-based EHR that works anywhere you do. The solution really shines as an iPad app, keeping doctors from being tied to a desk so they can have more freedom to care for their patients. As one of the first EHR EMR solutions, many different healthcare providers around the world trust Meditech to help them manage patient care. Meditech celebrated its 50th birthday in 2019, but that doesn’t mean it’s outdated or cumbersome. With the introduction of Meditech as a Service (MaaS) in 2017, Meditech began offering its EHR solution as a cloud-based tool. Meditech also features market-leading interoperability, connecting with local and regional health information exchanges (HIEs) in addition to connecting with all healthcare providers using CommonWell Health Alliance®. athenahealth is a good solution for many independent practices, but don’t let your search stop there. 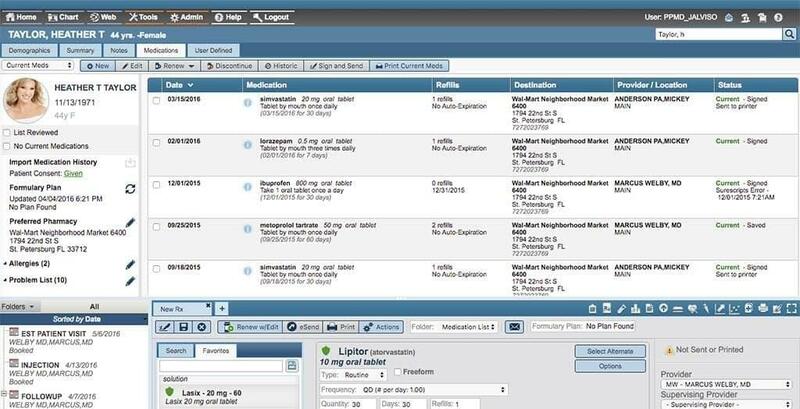 To learn more about the vendors mentioned in this article and more, check out our EHR EMR Software Product Selection Tool. If you’re short on time, you can get a free shortlist of the best software for your practice by giving us a call at 877.822.9526 or emailing us at info@technologyadvice.com. After a free, five-minute consultation, our Technology Advisors will pair you with the best software solutions for your specific needs, saving you time and money.